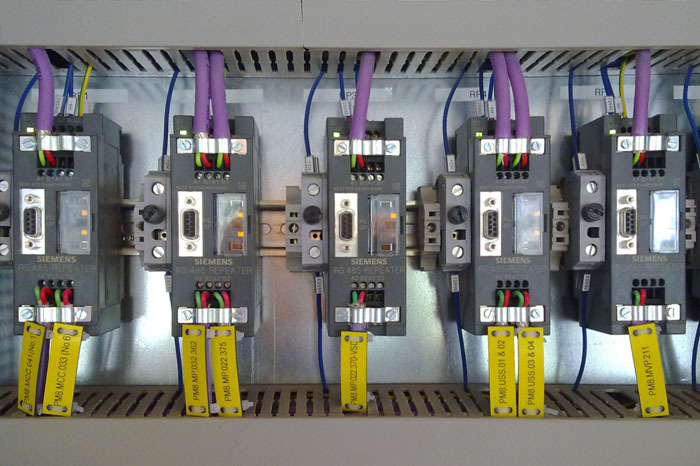 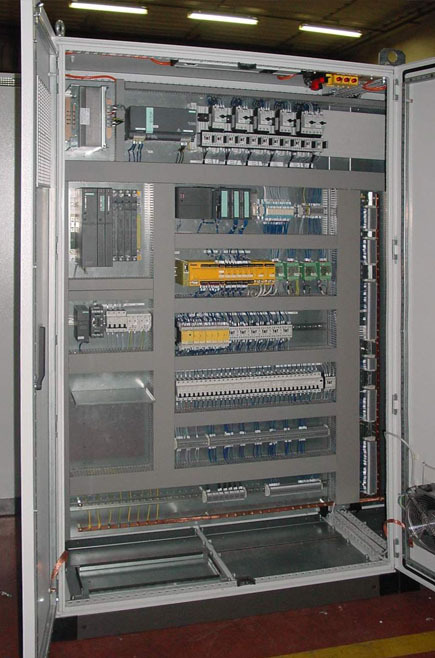 SEEI has been designing and manufacturing industrial automation panels for nearly four decades, providing integration at various levels of automation systems using cutting-edge technology. 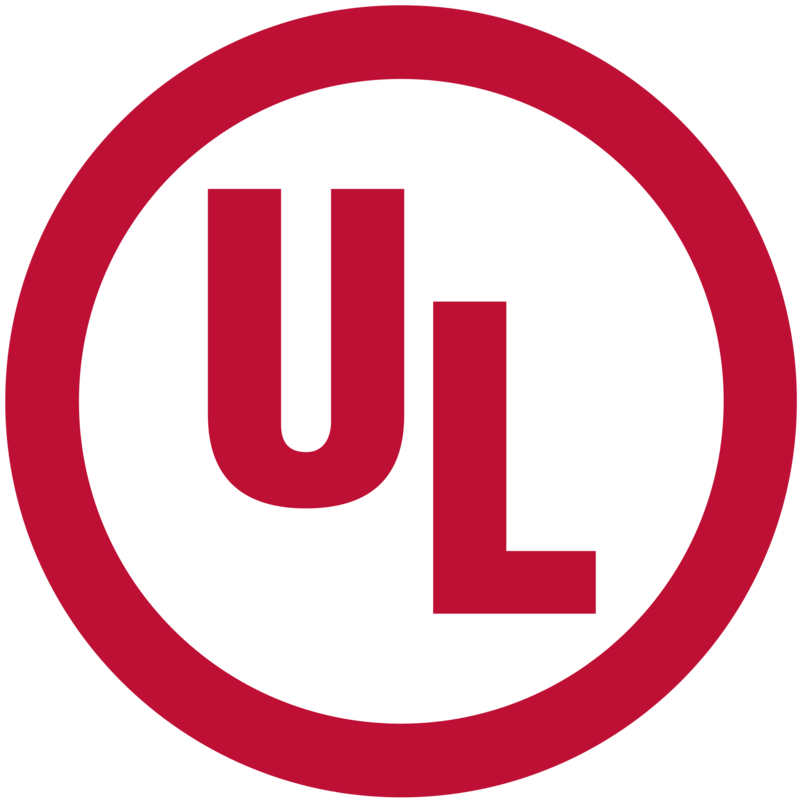 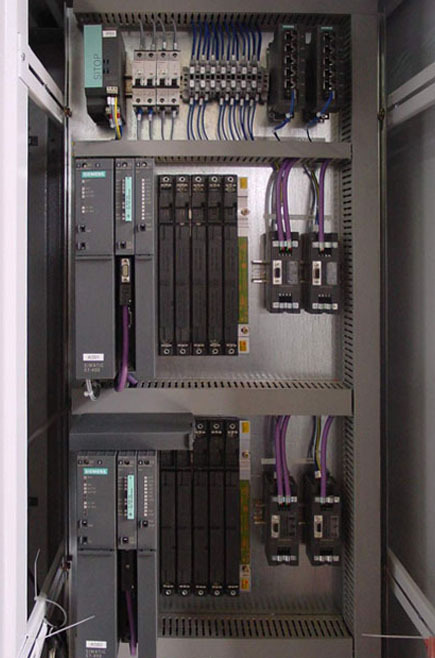 PLCs and decentralised remote units are the main hardware interface of a DCS. 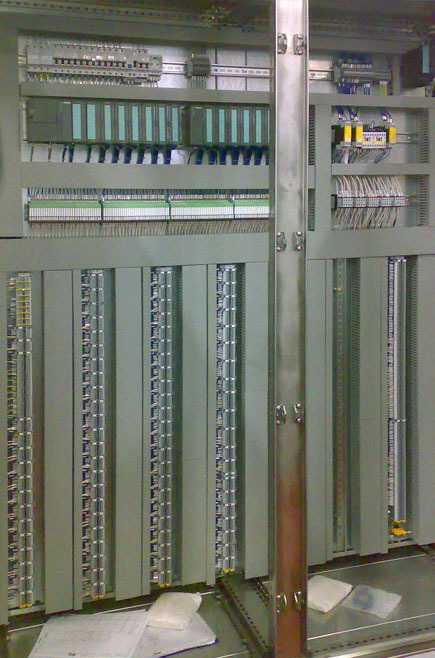 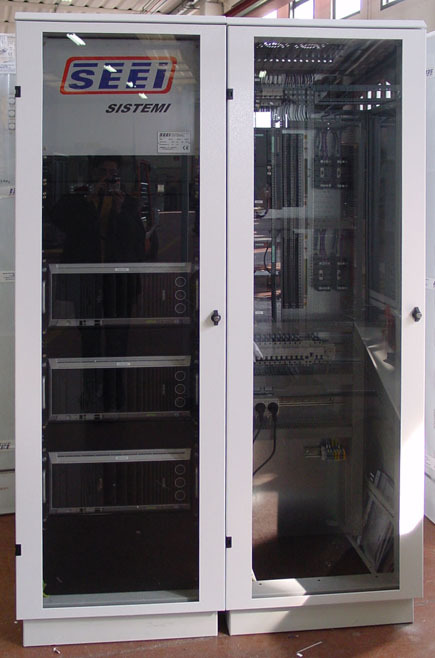 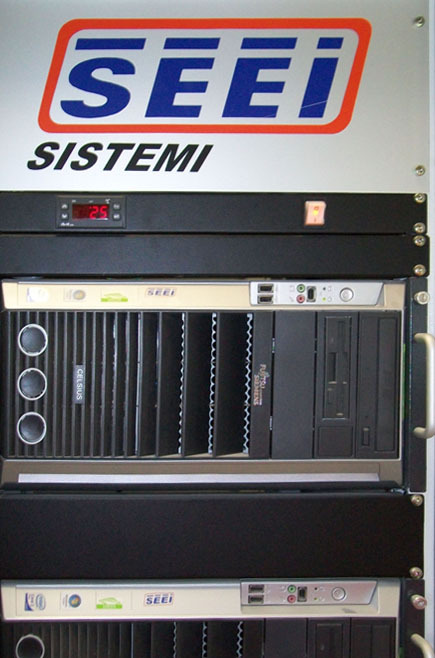 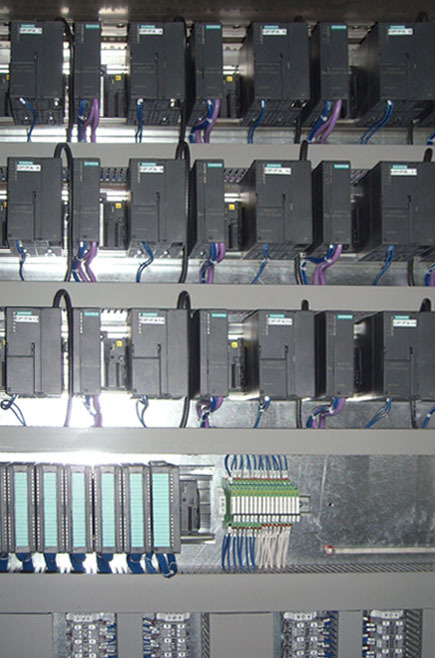 The main types of panels that SEEI designs and manufactures are: Standardised 19" modular racks that are compliant with international standards and house various hardware components built on DCS architecture (Servers, Engineering Workstations, Operator Workstations, network devices and so on), CPU Cabinets, Remote I/O panels (for electric or field substations) custom-built in scalable, modular units that can be easily expanded to satisfy the controlled system requirements, thanks to the numerous possible digital and analogue input/output combinations, Bus communication modules, Security management cards etc., Industrial cabling panels using both fibre optic (plastic and glass) and CAT 7A network cables and the very latest termination techniques.